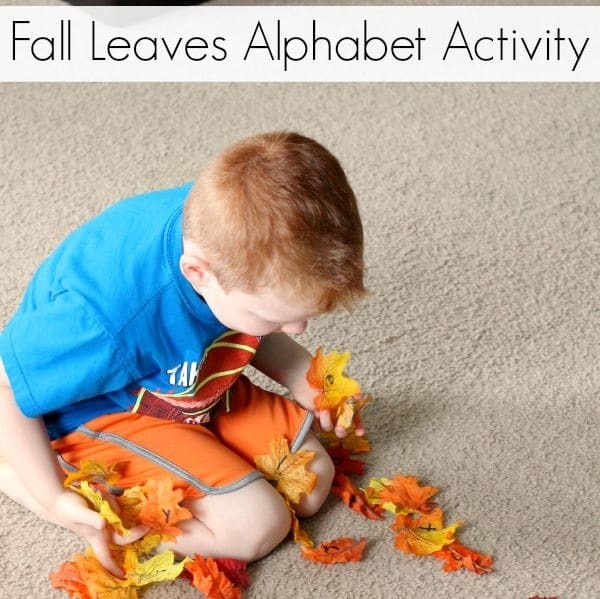 This fall leaves alphabet activity was a blast! 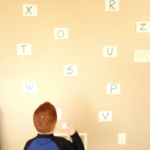 My son was so excited while playing this alphabet game. 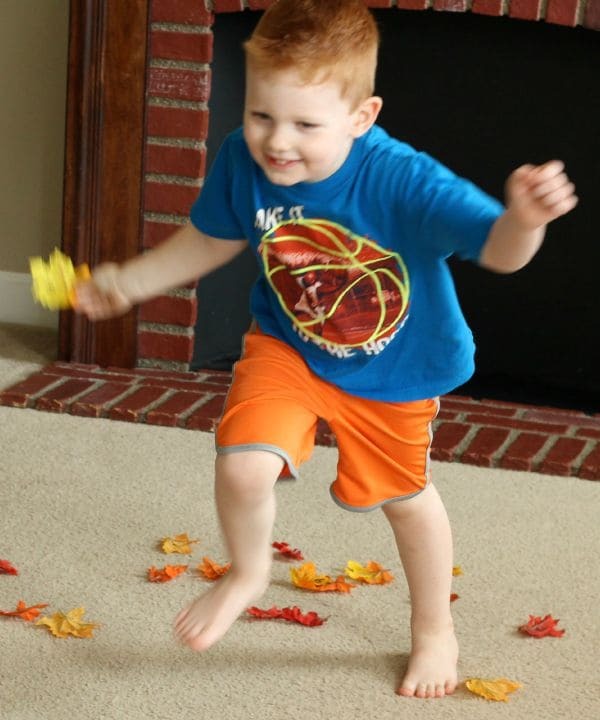 Who knew fall leaves could be so fun?! We are definitely doing this again! I can’t believe it is almost fall! Where did the summer go? 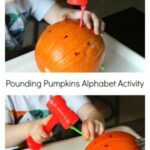 Regardless, it is upon us and I am starting to create some fall activities to share here on the blog for all of you. That way you can plan ahead! 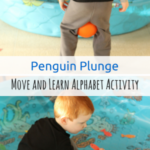 This fall alphabet activity is super simple to set up. 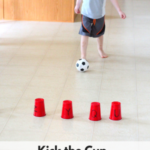 A few minutes of prep will lead to a long period of fun and learning. Now that’s my kind of activity! 1. Use the permanent marker to write one letter on each leaf. 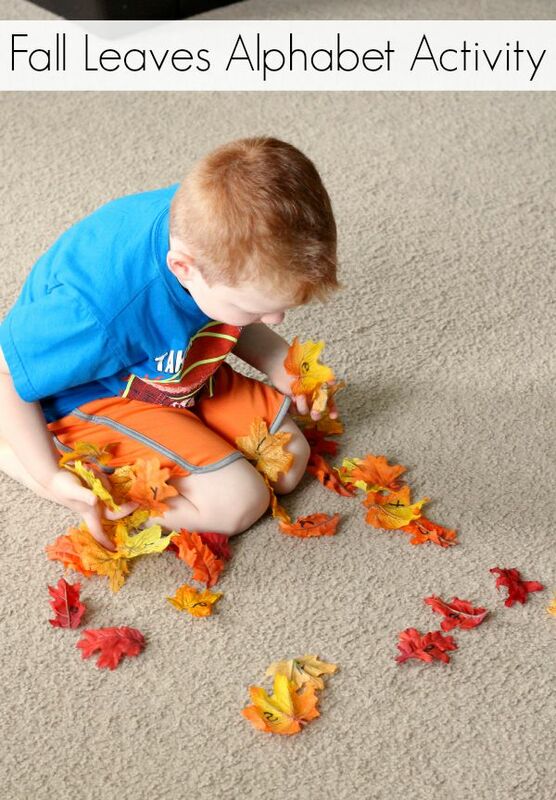 Put all of the leaves in a pile on one side of the room. I actually added in a bunch of extra leaves with no letters written on them. 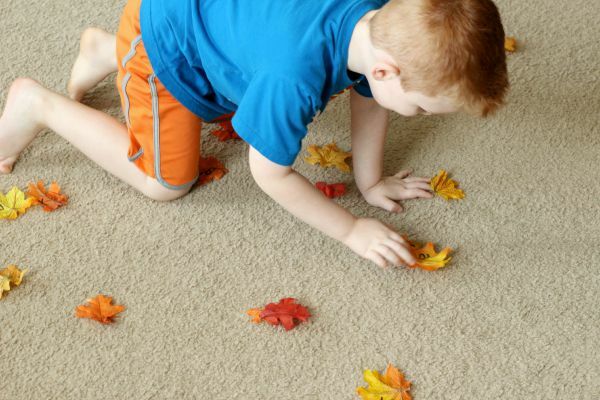 I just did this to add more leaves to the pile and add a little more difficulty to the activity. 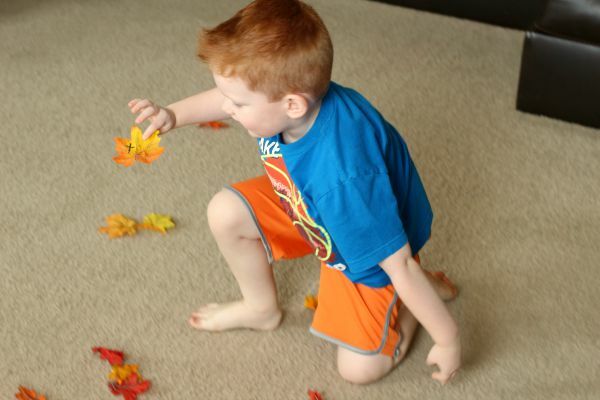 I had Evan stand on the opposite side of the room from the pile of leaves. Then I called out a letter name or a letter sound. 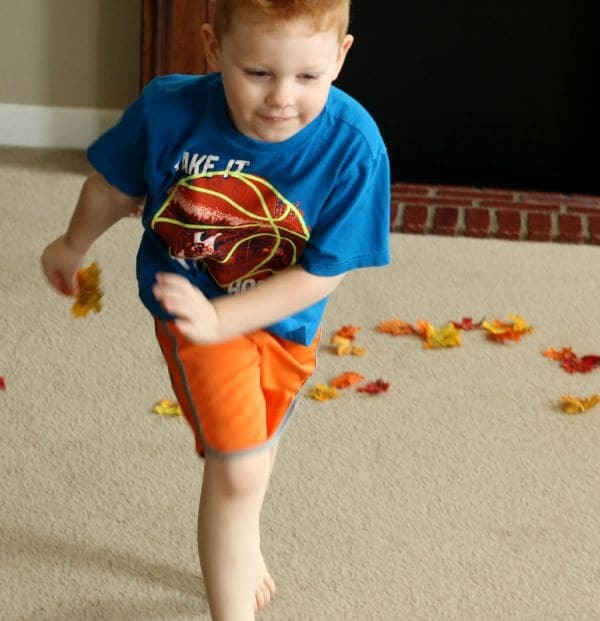 He then took of running to the other side of the room and dug through the pile of leaves to find the corresponding letter. 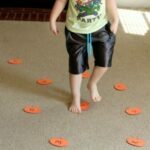 As soon as he found the letter, he ran back to the other side of the room and left the leaf on the floor while waiting for me to call out a new letter to find. He was running so fast that I couldn’t get a pic without blur! 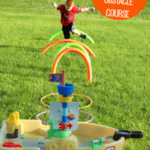 He had so much fun doing this. It was one of those crazy days where he just needed to burn some energy and this was the perfect outlet for that energy. It was great because we did it right before nap time and he took an awesome nap afterward! Now that’s a mom-win!